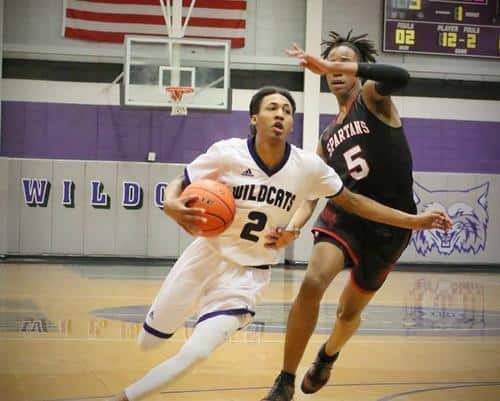 In the wake of a season which ended with a district title, another playoff appearance and playoff win, the Humble Wildcats basketball team took home several major awards from the recently announced 21-5A All-District teams. 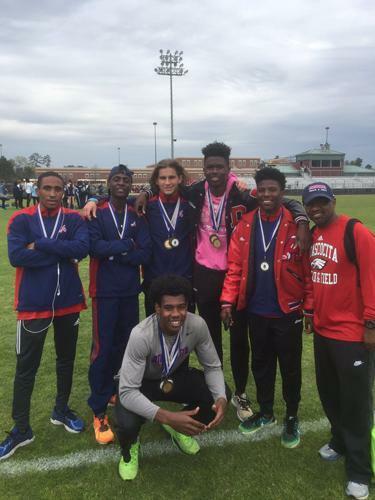 The Atascocita High School 800-meter sprint medley relay team set a new school record at the Mitch Reed Relays at College Park. 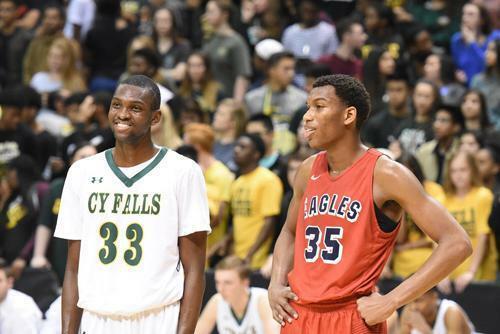 After another successful season which saw the Atascocita Eagles basketball team reach a regional tournament for a fourth straight year, the Eagles ran up against an obstacle that was simply too tough to overcome. 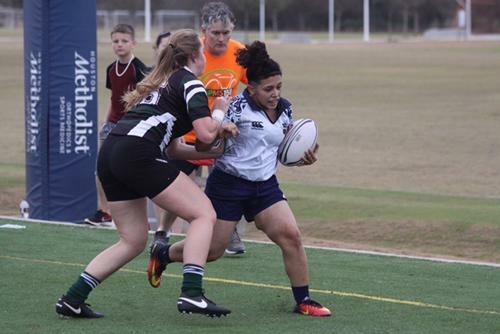 Atascocita High School freshman Dasia Recio plays for the Lake Houston Rugby Club and has been selected as a member of the prestigious Atlantis Rugby 18U team at the Las Vegas Invitational Rugby Tournament. 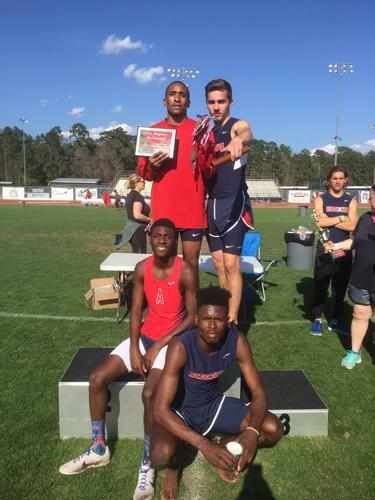 The Atascocita Eagles boys won the mile relay at the Zoe Simpson Invitational meet hosted by Kingwood High School over the weekend. 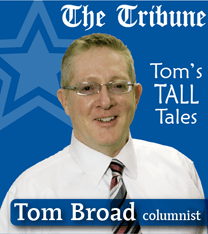 The Eagles were also team champions at the meet for the second consecutive year. 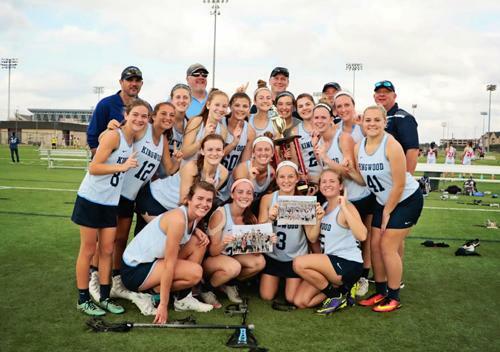 Kingwood High School Ladies Lacrosse won the Aggieland Classic against teams from all over Texas for the championship for KHS in D-1 Womens Lacrosse.